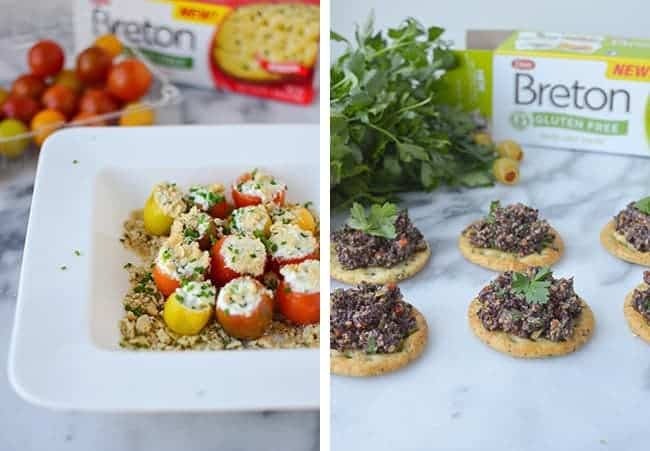 Today I’m popping in to share with you two quick gluten-free appetizer ideas, perfect for summer entertaining. Maybe it’s growing up in the south but nothing says summer more to me than sitting outside, sipping on a beverage and enjoying a light meal of fresh nibbles. When BL and I first moved to Sacramento, our little condo had zero outside space. Zero. Can you imagine living in Northern California and not being able to enjoy evenings outside? We made do by frequenting the many restaurant patios, but it’s not quite the same as relaxing outside with a dinner you’ve made. When we moved a few years ago, my #1 stipulation was outdoor space. While it wasn’t an impossible feat, it certainly was more of a challenge than we expected. I’m so happy that our new condo has a large enough patio to hold both an outside table/dining area and container garden. It’s the perfect place to relax on a hot summer evening and invite friends over to. I would estimate that 70% of our dinners in the summer take place outside. For you fancy pants, that’s al fresco dining. Besides eating outside, summer is the perfect excuse to call appetizers dinner. Quick bites that are ready by the time BL finishes making his famous blackberry mojitos. In the same time it takes me to text my girlfriends and see if they want to stop by for a quick drink and a bite. When I want a simple, throw together appetizer, I turn to these recipes: olive & lemon gremolata on gluten-free herb crackers and ricotta stuffed tomatoes topped with gluten free breadcrumbs and chives. 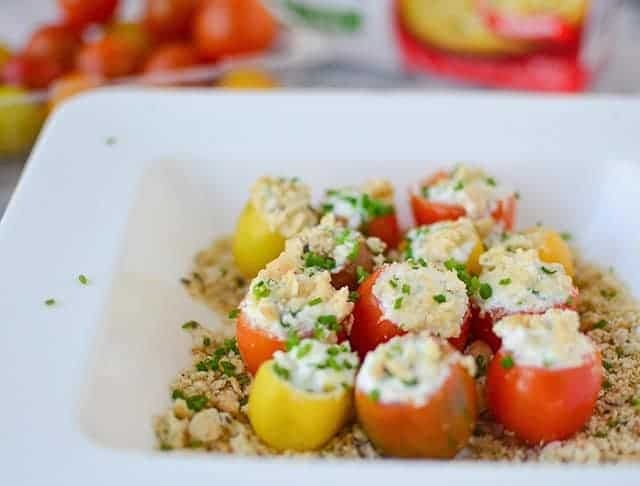 The beauty of these recipes is that not only do they compliment each other perfectly- what with the briny olives and creamy stuffed tomatoes, but they couldn’t be easier to whip together. 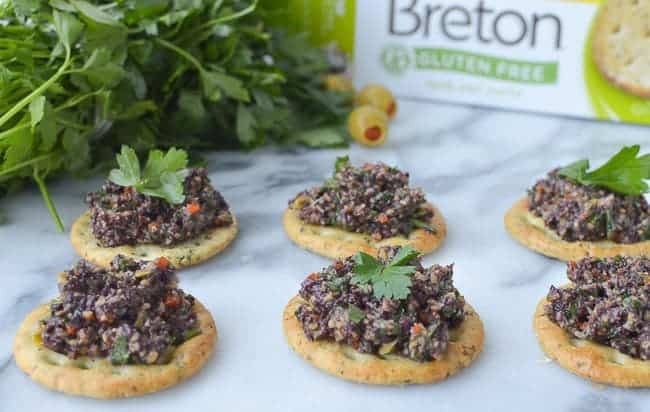 These gluten-free Breton crackers are great to have on hand to create easy, delicious recipes that everyone can enjoy. What’s your favorite quick & easy appetizer? To prepare, whisk together all ingredients for the gremolata. Season to taste with salt and pepper. Serve over cracker and enjoy immediately. Quick appetizer idea. 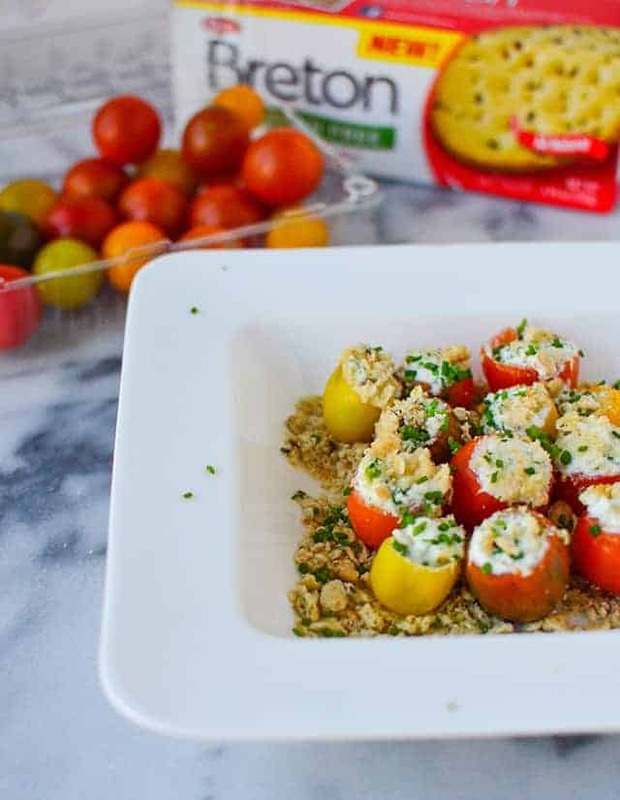 Tomatoes stuffed with chive ricotta cheese, topped with gluten-free breadcrumbs and baked until warm and bubbly. Slice off end of cherry tomato and gently scrape out the seeds and membrane inside. Do this for all the tomatoes and set aside. Combine the ricotta, chives and pinch salt and freshly ground pepper. Carefully scoop the ricotta mixture into each of the tomatoes and place in a baking dish. Place the gluten-free crackers into a paper bag and gently crush with a rolling pin. You can also do this in a food processor. Remove and gently sprinkle the crumbs over the tomatoes. Bake for 10 minutes until warm. Remove, garnish with chopped chives and serve! 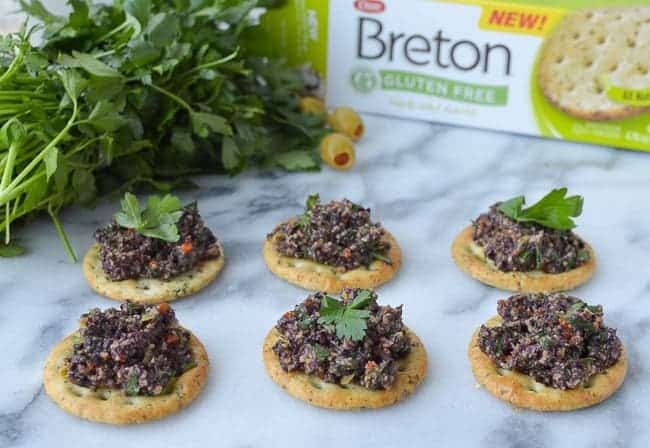 I received free samples of Breton Gluten Free crackers. By posting this recipe I am entering a recipe contest sponsored by Dare Foods Incorporated and am eligible to win prizes associated with the contest. I was not compensated for my time. Hello Blackberry Margaritas and killer apps. Please text me when you make again! (: But in the meantime, I’ll be making this Friday for a girlfriend who’s coming over. Thanks much for planning my menu for me! Ha! Yeah, you can tell what I’ve been doing on the weekends 🙂 Let me know what you think, especially the tomatoes! I may or may not have eaten all of them after shooting that photo. So addicting! Both recipes look amazing especially the gremolata! Pinning for menu planning. 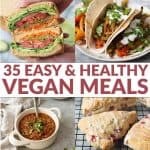 You need to try them! My boyfriend ended up eating 1/2 the box without even noticing they were gluten free. Which, for some gluten free foods is the ultimate compliment. I really liked the herb flavor! I’m loving that olive spread/dip. 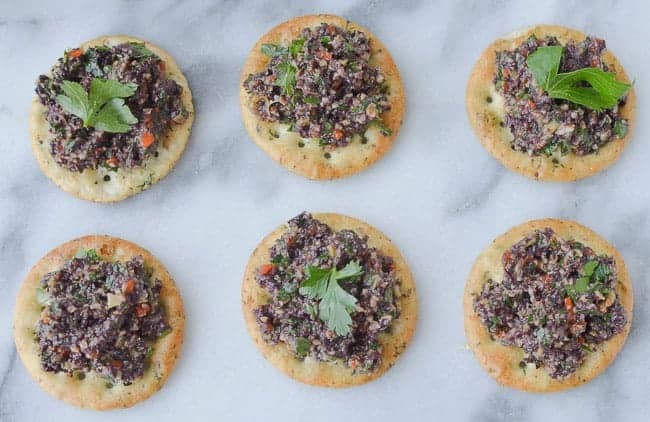 I normally gravitate towards any kind of olive tapenade, so that is totally in my wheelhouse though I’ve (sadly/surprisingly) never made something like that at home. I’m also shocked I’ve never seen the vegan ricotta! 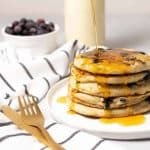 My boyfriend hates regular ricotta and for some reason loves the vegan swaps for dairy (despite being a super dairy lover), so I have to keep an eye out for that! Yes! It’s great! i use it often. I find it at our natural food stores and it’s delicious! I like both ideas… I always forget about making homemade breadcrumbs from crackers, thanks for the reminder. My man loooves olives and i love tomatoes so I think we will end up having both! Both presentations are colorful and sound very yummy. Nice idea about filling the tomatoes. Both of these apps look fabulous! Will definitely be making these the next time I have company! Fantastic combos! I’ve Pinned these to make for the next time I need an appetizer to share.